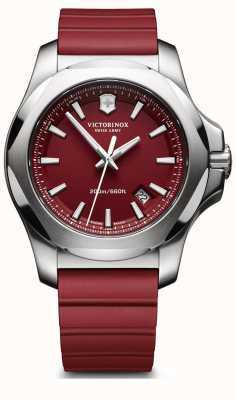 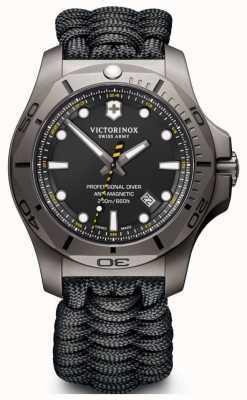 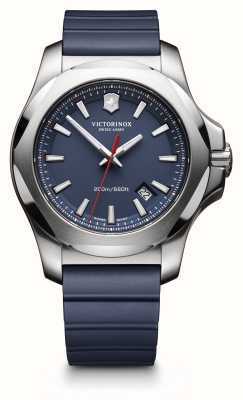 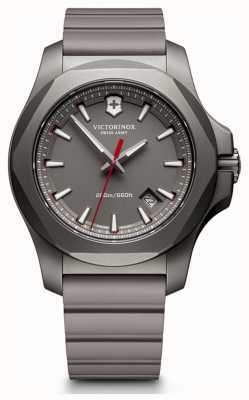 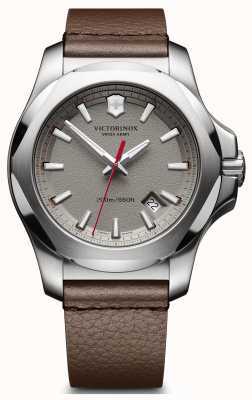 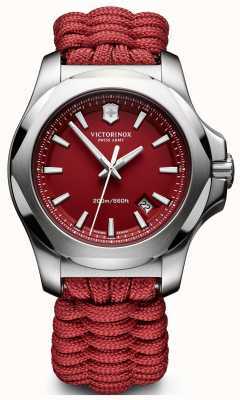 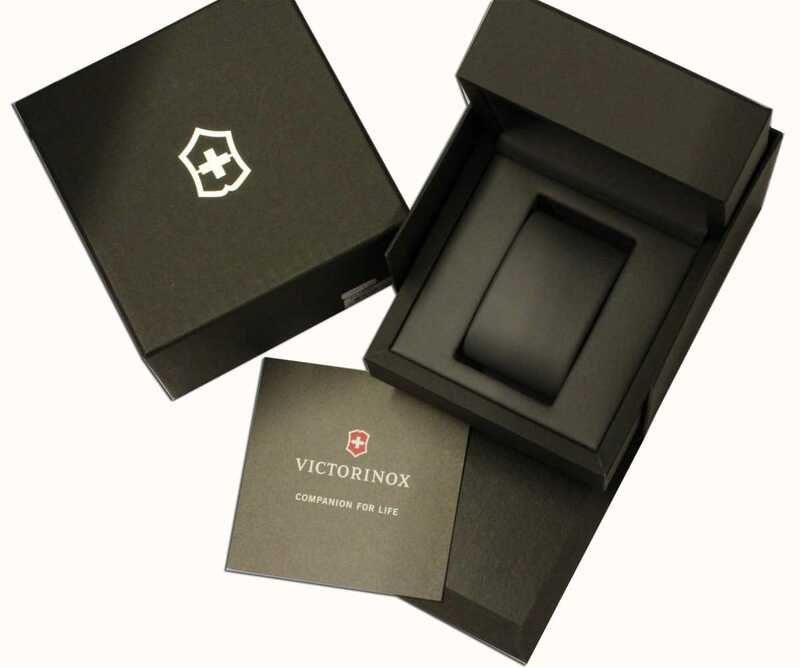 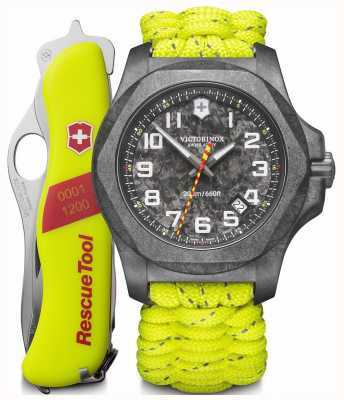 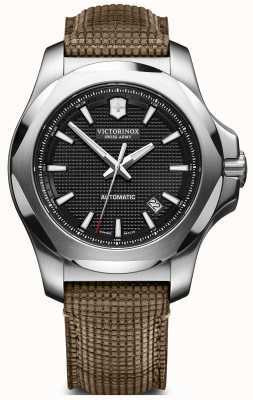 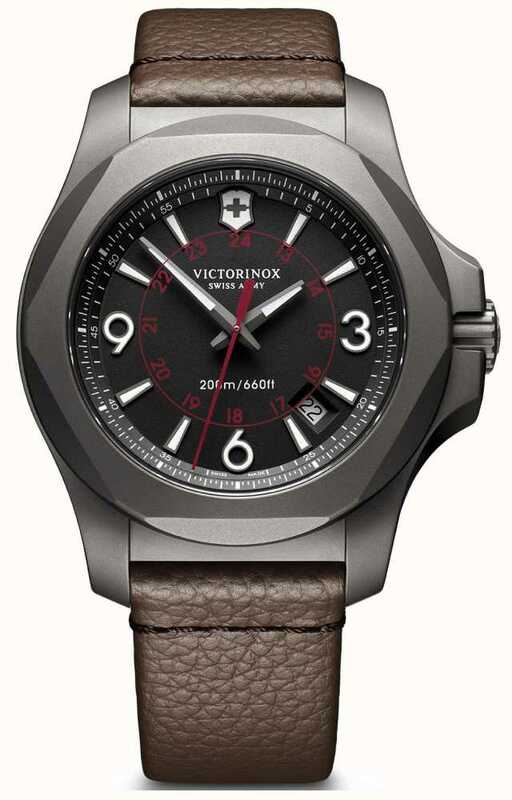 With the Victorinox name being renowned for absolute durability and reliability you know what to expect from the I.N.O.X model. A field watch at the top of its game but with looks to kill, this is an all-round great proposition. 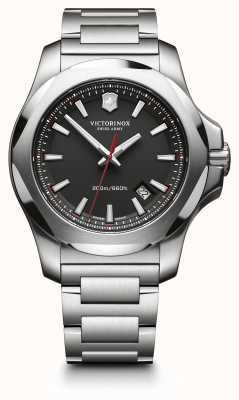 The case is crafted from titanium with a deep shimmer and fantastic feel while out on the go. 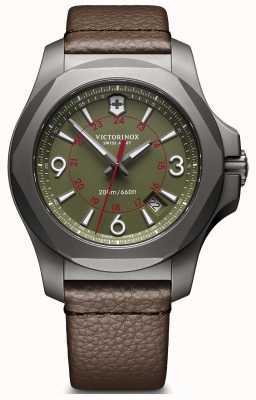 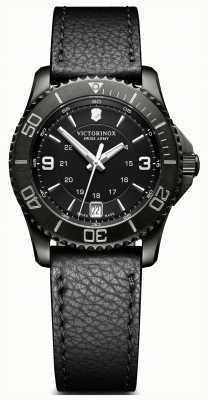 A black dial sits inside in a stealthy feel and a brown leather strap completes the design. 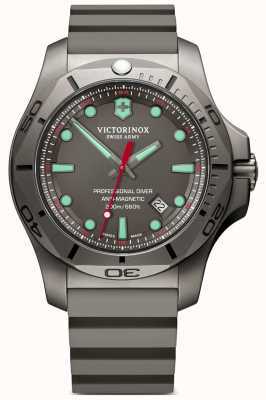 Features glowing hands, glowing hour-markers, and a date display.